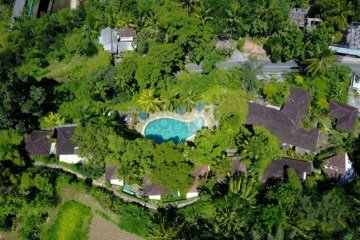 Welcome to our Hotel and Resort for sale in Bali page. 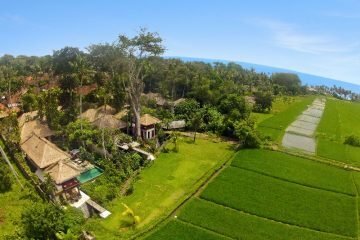 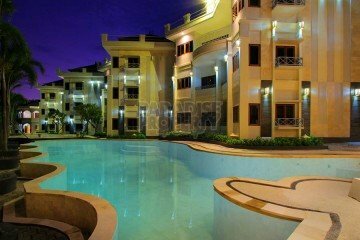 This is a special page that we use to display various Hotel listings that are sold in Bali, and of course we only list Hotels for sale in Bali with valid certification. 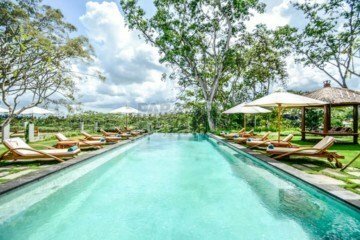 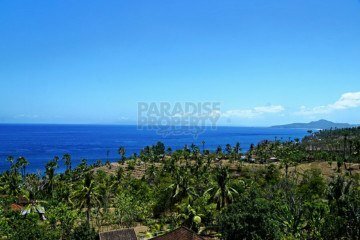 Paradise Property Bali has a large selection of Hotel listings, whether it’s a beachfront Bali hotel for sale or a luxury boutique resort, we’ve got Bali & beyond covered to provide you with the best investment opportunities in the best locations. 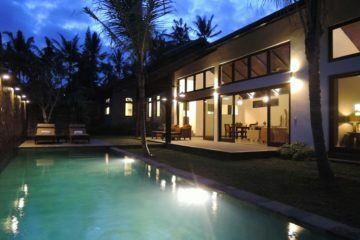 Please check out the latest property information for the best property recommendations for the location of your choice.